Fort Worth takes Austin this week. Well, on TV anyway. Leon Bridges is recognized world-wide as a rare talent whose musical style can be simultaneously nostalgic, new, vintage and refreshing. The Fort Worth native has achieved all sorts of mega success since the release of his debut album Coming Home, so we were thanking our lucky stars when he returned to his home state for a performance on Austin City Limits last season along with another KXT favorite — Nathaniel Rateliff & The Night Sweats. 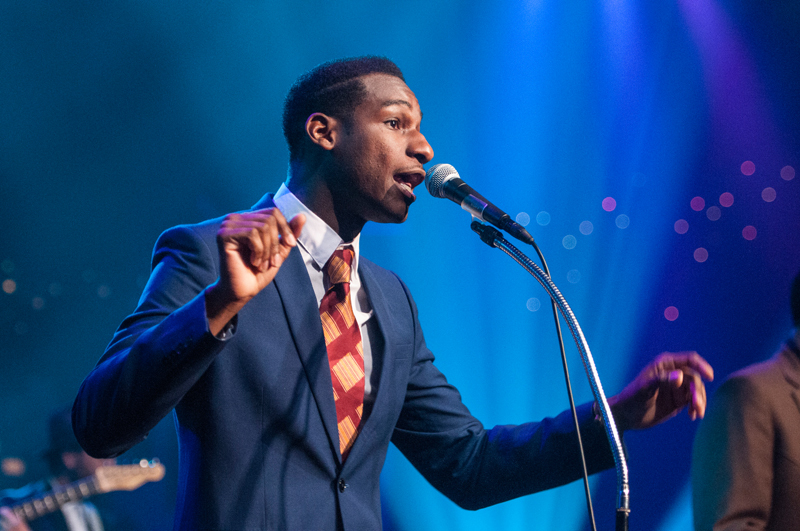 Watch Leon Bridges on KERA this Thursday, June 15 at 10pm!